Starting in November 2016, James, Priest, Lili David and I got together in several sprints to consolidate what we learned from applying and teaching S3 in the past months. 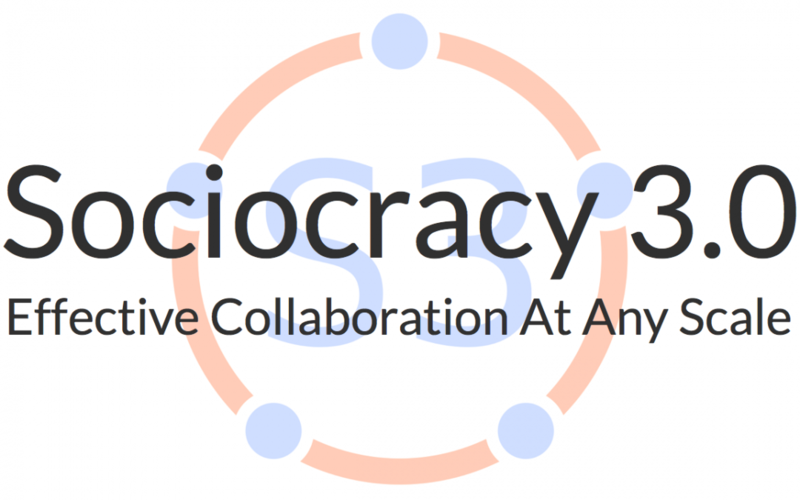 During that period, we revised and updated the slide deck “Sociocracy 3.0 – All Patterns Explained” to reflect the current state of S3. With these changes to the presentation of S3, we found that the website was also in need of a major overhaul, so we created a new version of the slide deck, simplified the homepage, and, in the process, removed many pages and resources which we considered outdated or confusing. We hope you like what we have done, and are curious for your feedback.